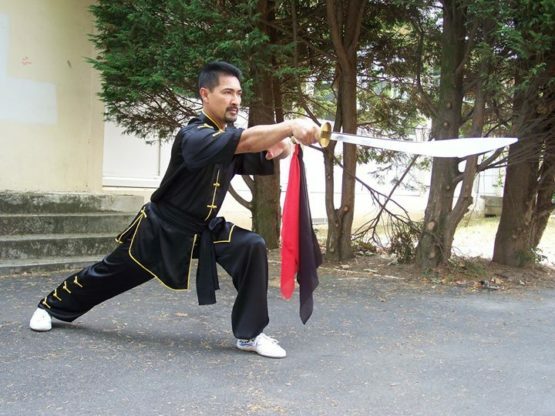 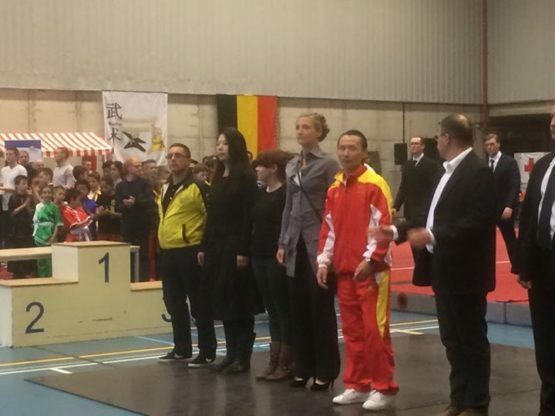 FWF – Fédération Wushu France added 2 new photos — at MEININGER Hotel Brussels City Center. 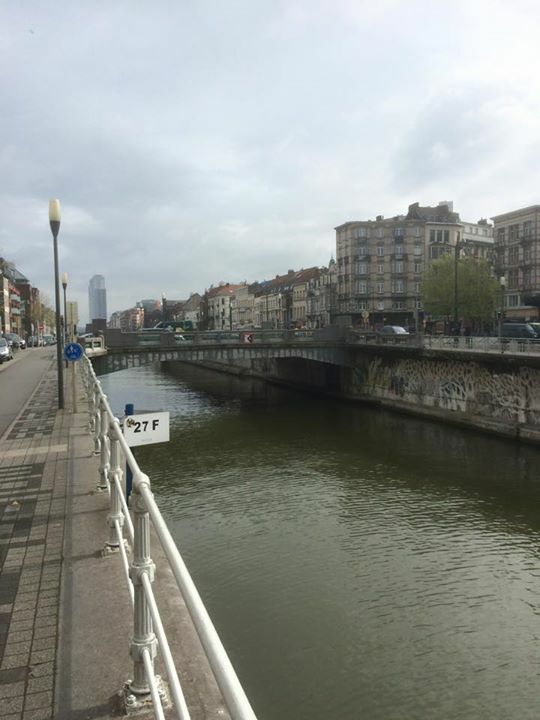 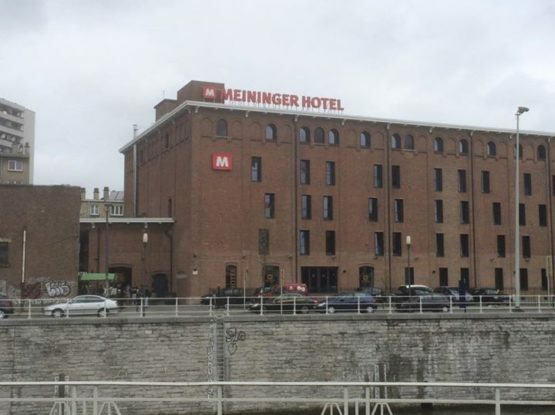 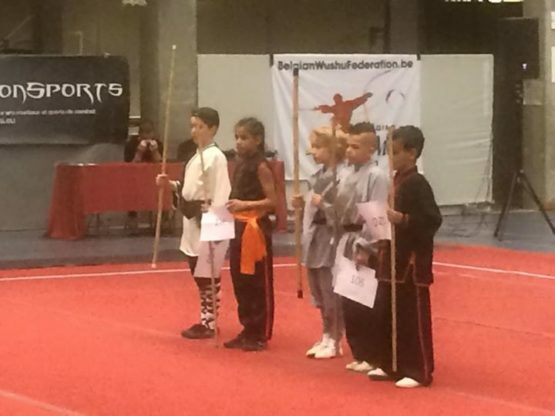 FWF – Fédération Wushu France added a new photo — at MEININGER Hotel Brussels City Center. 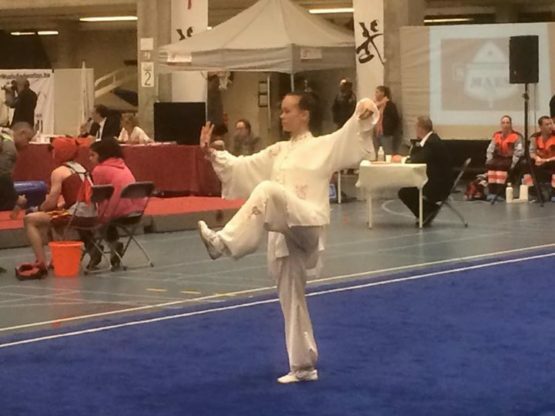 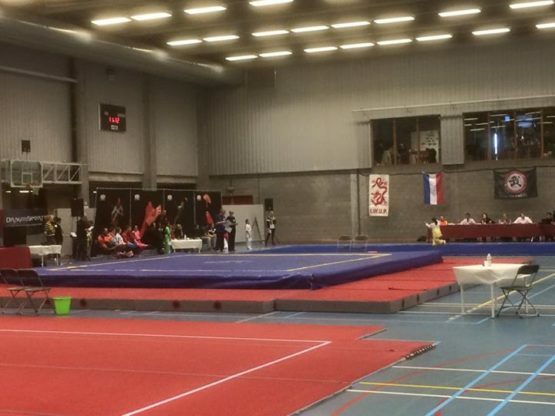 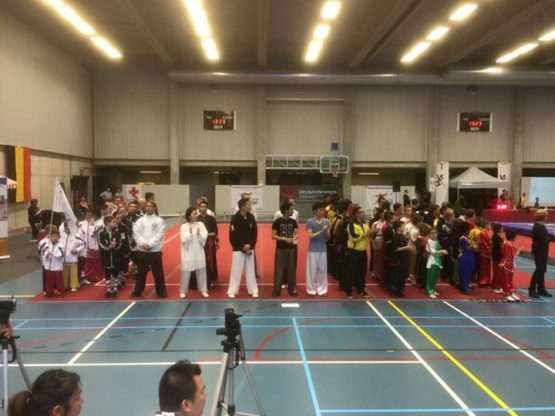 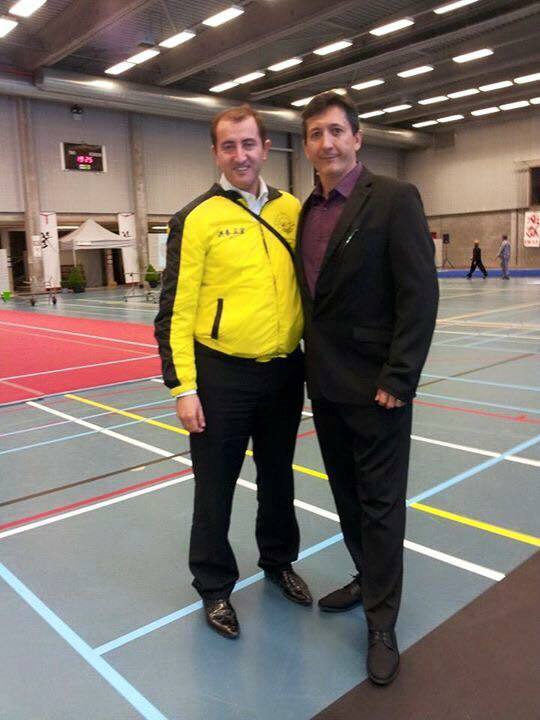 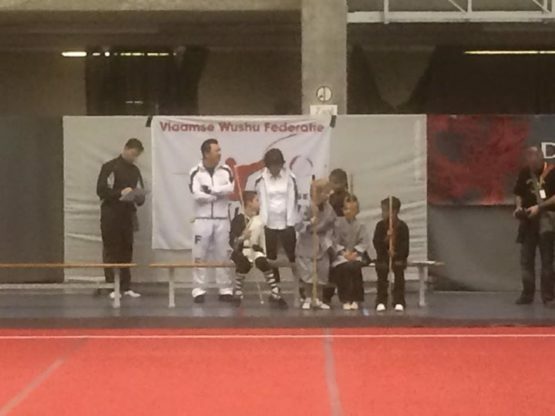 FWF – Fédération Wushu France added a new photo — at Sporthal Sint-Gillis-Dendermonde. 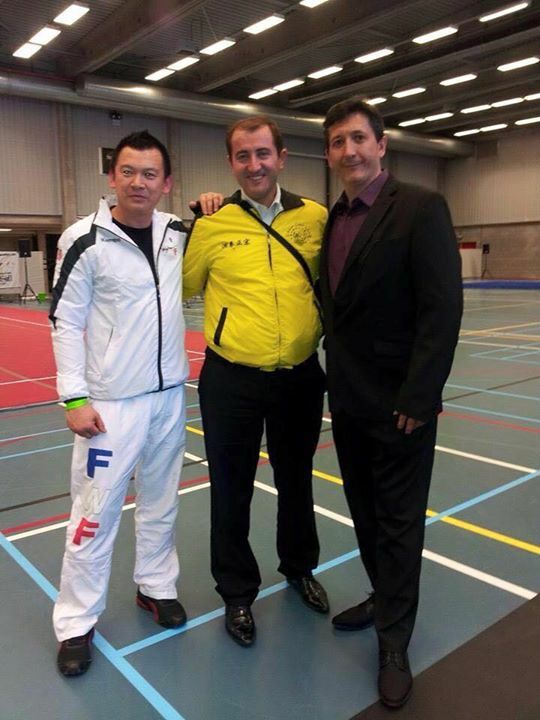 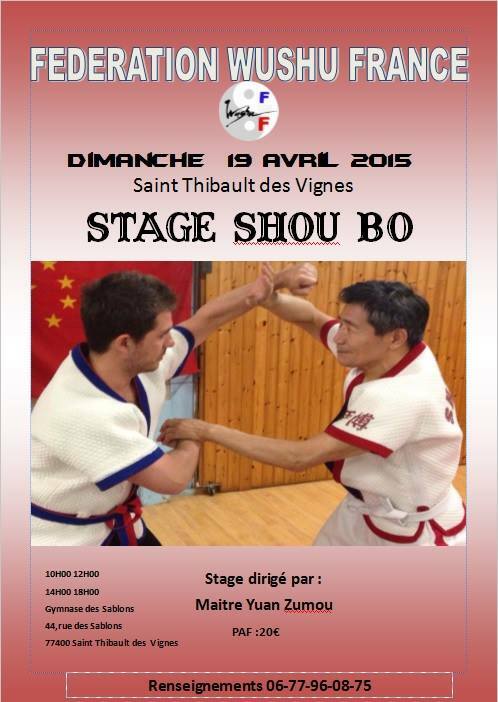 FWF – Fédération Wushu France added 9 new photos — with Said ChiuBelabed Belabed and Patrick Van Campenhout. 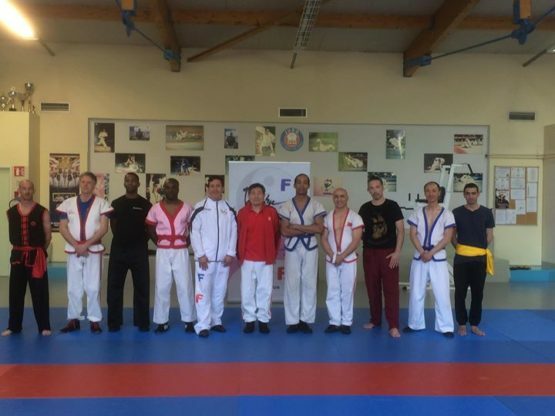 Photos from GU QI DAO 顾气道’s postConference on Gu Qi Dao 顾气道, A New Martial Art for the 21st Century, given by Ji Gu at Gallerie de Buci, Paris, Rue de la Seine. 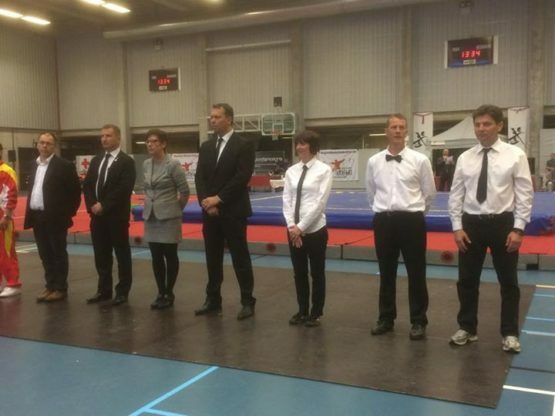 Many thanks to the organizer, Svetlana Petrakova, for her kind invitation.